In this paper, we consider the problem of designing reduced-order linear functional interval observers for nonlinear uncertain time-delay systems with external unknown disturbances. 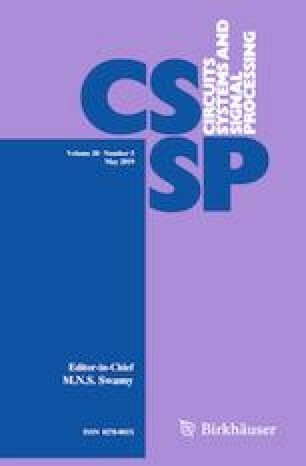 Given bounds on the uncertainties, we design two reduced-order linear functional state observers in order to compute two estimates, an upper one and a lower one, which bound the unmeasured linear functions of state variables. Conditions for the existence of a pair of reduced-order linear functional observers are presented, and they are translated into a linear programming problem in which the observers’ matrices can be effectively computed. Finally, the effectiveness of the proposed design method is supported by four examples and simulation results. The authors sincerely thank the anonymous reviewers for their constructive comments that helped improve the quality and presentation of this paper. This work was completed while the authors were visiting the Vietnam Institute for Advanced Study in Mathematics (VIASM). We would like to thank the Institute for its support and hospitality. This research is funded by Vietnam National Foundation for Science and Technology Development (NAFOSTED) under Grant No. 101.01-2017.300.